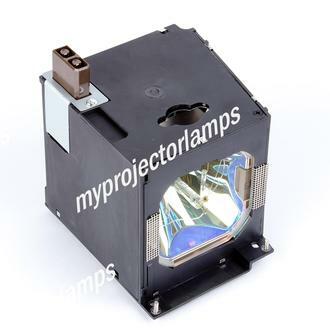 The Sharp XV-Z10000E is made from ORIGINAL** parts and is intended as a replacement for use in Sharp brand projectors and is a replacement lamp for the alternative projector models listed below. 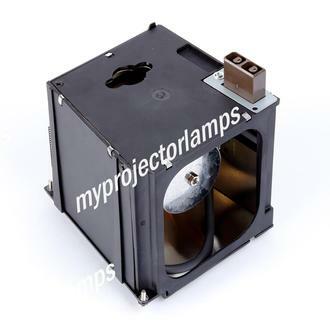 The MyProjectorLamp price is only $274.62 for the projector lamp. 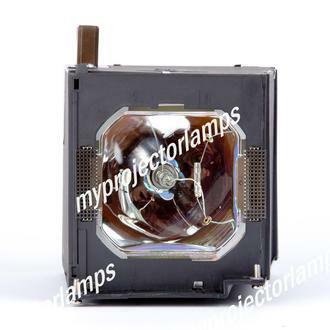 The Sharp XV-Z10000E and projector lamp module both come with a full manufacturer warranty. Q How do I know who made the bulb that comes with the lamp so I know it's original? Asked by ray On Nov. 28, 2018, 7:13 a.m.
A Hello, thank you for your question. 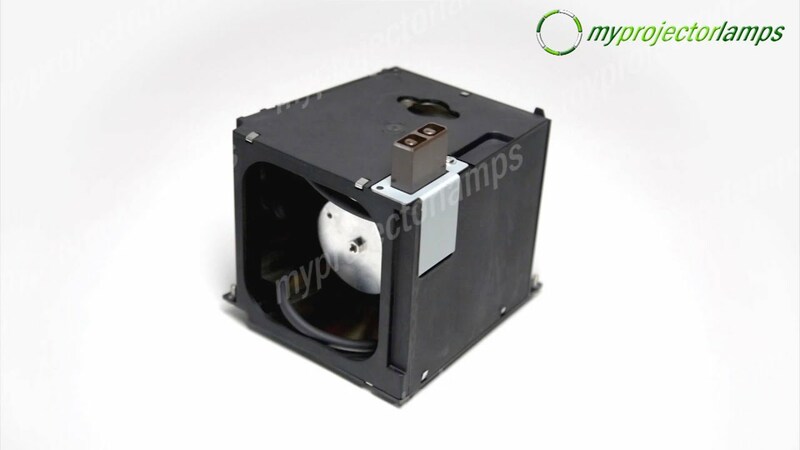 The bulb manufacturers name will be clearly visible on the bulb itself not the housing. 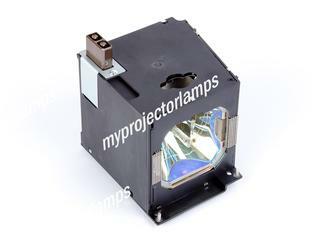 You should see the brand names of either PHILIPS, OSRAM, USHIO, PHOENIX. You can also figure out the brand by their bulb codes in the specs written on the bulb; PHILIPS = UHP, OSRAM = PVIP, USHIO = NSH, and PHOENIX = SHP. Answered by MyProjectorLamps On Nov. 28, 2018, 4:23 p.m.